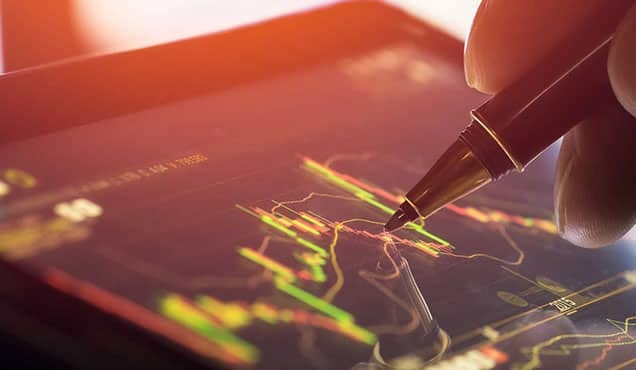 The coming week sees US second quarter GDP and consumer expenditure numbers, including closely-watched price indices, with France, Italy, India, Brazil and Canada likewise publishing second quarter GDP. 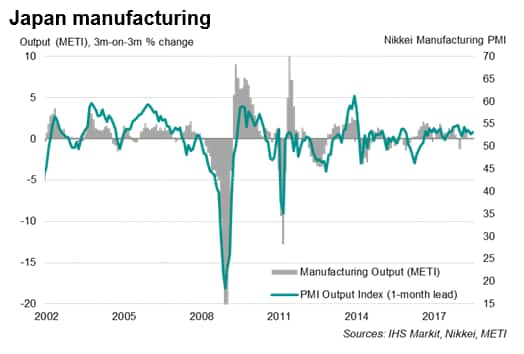 Japan also updates a host of official indicators, including manufacturing output and retail sales. 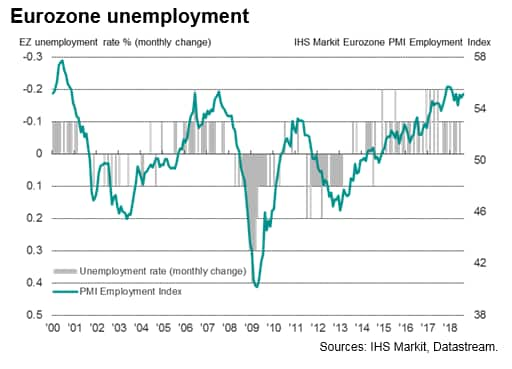 Eurozone business and consumer sentiment surveys are meanwhile accompanied by unemployment and inflation numbers, the latter being especially important to gauge the ECB's appetite to rein-in its stimulus. 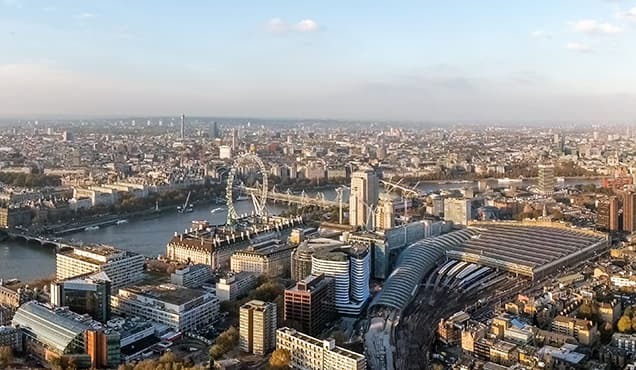 In the UK, mortgage lending data will meanwhile provide an updated insight into property demand in the environment of higher interest rates. Monetary policy action comes from South Korea. 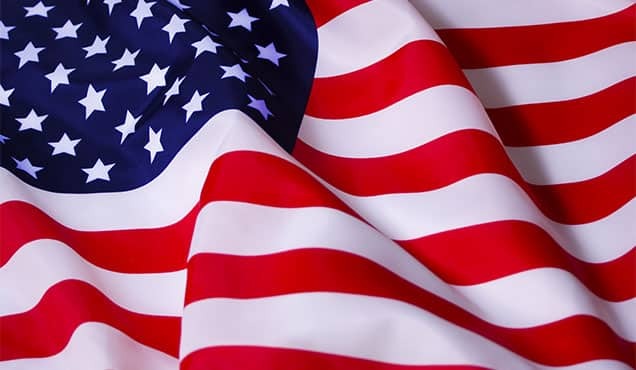 Second quarter US GDP growth is likely to be confirmed at a similar rate to the first 4.1% estimate, with price pressures also likely to have picked up. 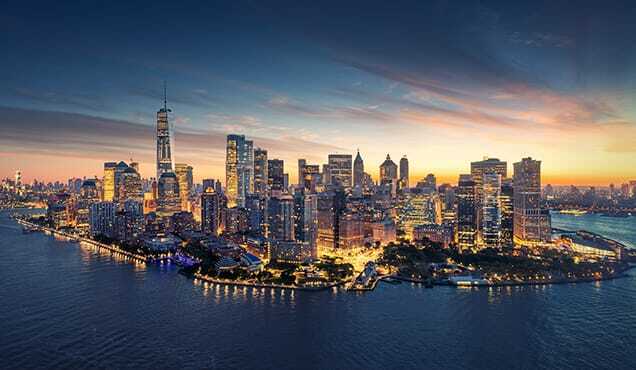 However, recent survey data suggest both growth and price pressures have since shown signs of cooling as we move through the third quarter, albeit remaining elevated in both cases. 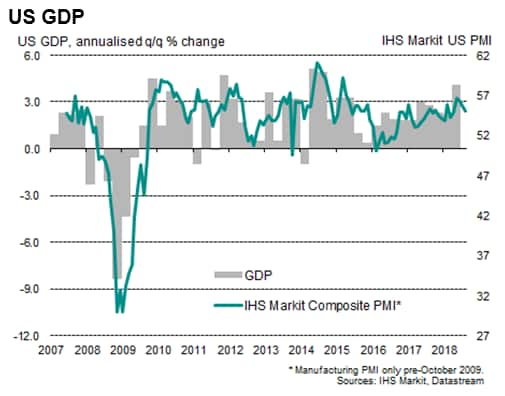 The flash IHS Markit PMI surveys showed growth slipping to a four-month low in August but remaining consistent with 2.5% annualised GDP growth. 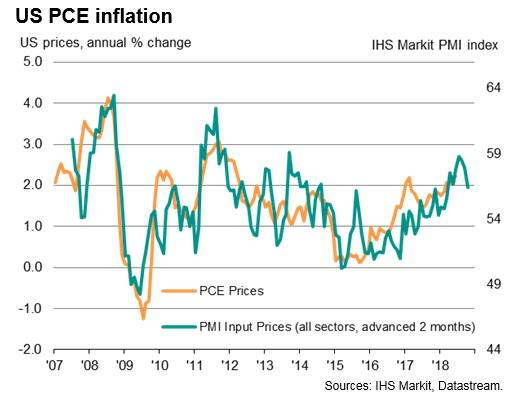 The survey's price gauge meanwhile indicated core PCE price pressures will have lifted higher in July, but could soon start to moderate. ECB watchers will be eying unemployment and inflation numbers, with the jobless rate widely expected to dip down to 8.2% from 8.3%, its lowest since December 2008. Inflation is meanwhile expected to hold steady at 2.1%, though some acceleration is likely in Germany, where latest survey data showed businesses raising prices at a faster rate in August. 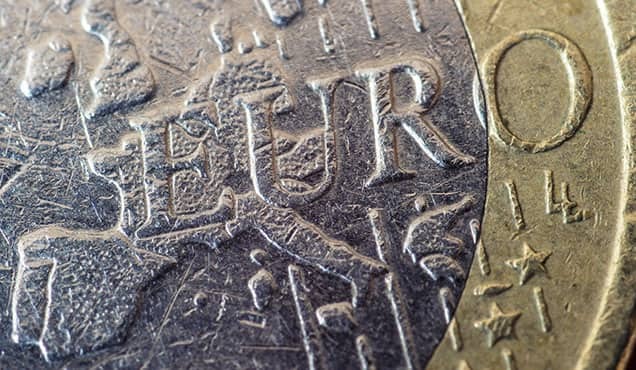 Recent Eurozone PMI survey data indicated a steady pace of economic expansion and near-record jobs growth so far in the third quarter, as well as elevated price pressures. A busy week of data releases for Japan includes industrial production, manufacturing output, unemployment and retail sales. 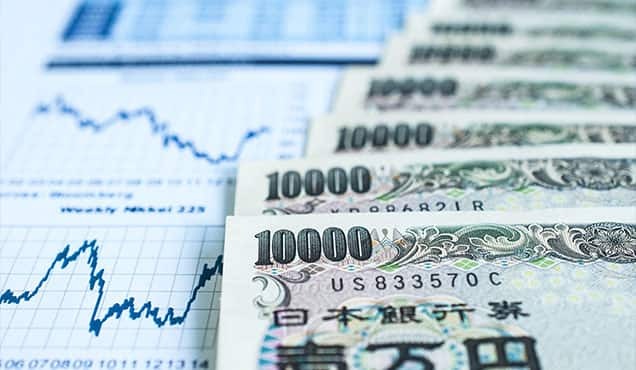 The official data come on the heels of August Nikkei flash PMI data, which acts as a reliable advance indicator of official production and shipment data. The survey indicated that manufacturing output and order books continued to expand, boosting hopes of a further GDP rise in the third quarter. However, the survey also brought further signs of falling exports and sharply higher input prices. Second quarter GDP numbers are expected to show India's economy slowing to a 7.3% annual growth rate, down from 7.7% in the opening months of 2018. Better prospects could be in store for the third quarter. 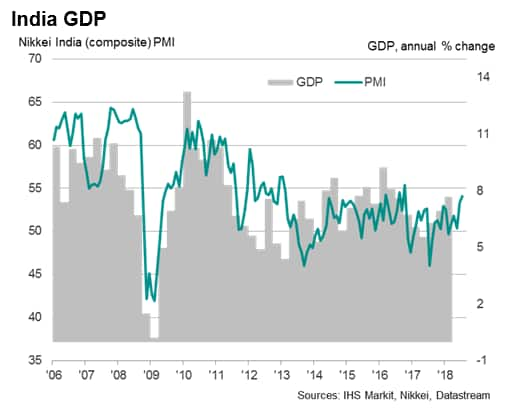 The Nikkei PMI surveys indicated that India enjoyed its strongest expansion for over one-and-a-half years during July, particularly supported by the service sector. The Bank of Korea meets to decide on monetary policy, with analysts expecting a close call. The central bank has frequently leaned towards a hawkish stance, but signs of manufacturing weakness and a softening job market could delay a rate hike. According to Nikkei PMI data, South Korea's manufacturing sector business conditions deteriorated to the greatest extent for over one-and-a-half years in July.